It was my dream vacation. I love warm weather. I love the sun. I love beaches. And I love Jeeps – in particular, my Jeep Wrangler. I grew up in Toledo, Ohio near the Jeep factory. My father worked at Chevrolet. I was rebellious – you get the picture. I have only ever owned Jeeps. And I love Ernest Hemingway. 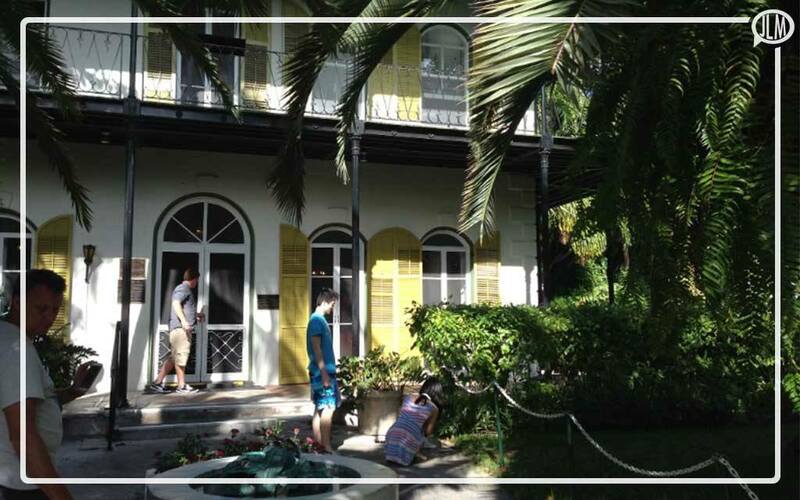 When I decided to go to Key West, it was a combination of all of the things I love in one trip. I was going to visit the home of one of the most influential writers of my youth. I could think of no better way to get to Key West from Ft. Lauderdale, than driving a Jeep Wrangler down the coast and out to the furthest point in Key West. I had waited for decades to take this trip. I had dreamed about it, planned it, and now I was heading out to my dream destination. Just not in a Jeep. I was angry. I was vocal. I was belligerent. But I still did not get my Jeep. I apologized for my behavior, not proud of the angry weary traveler I had become. It wasn’t the person behind the counter’s fault. But I had waited so long for this dream to come true – and a big part of the picture was missing. Avis is my chosen partner for rental cars when I travel. 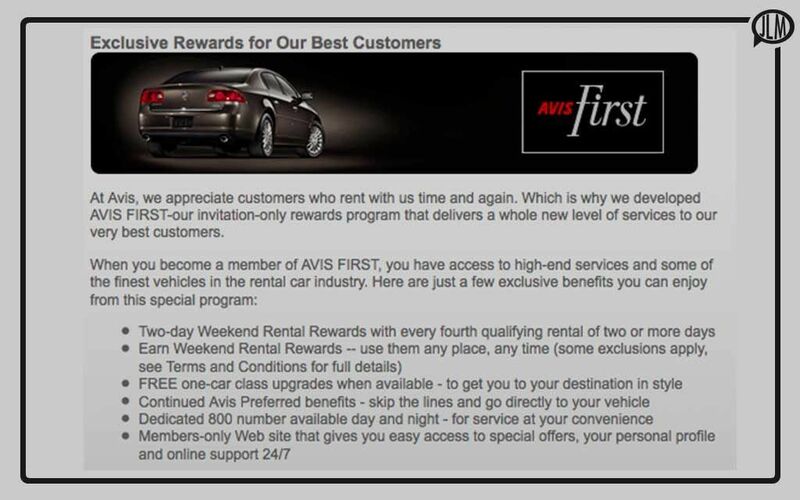 I am a preferred customer and had the designation of “First.” Occasionally my car would not be ready at the airport which would cause some frustration, but in general, I was pleased with Avis as a business partner. I reserved my “special vehicle” weeks in advance. Jeeps are pretty popular in Florida, but a vehicle that allows you to take the top off falls into a particular category when you reserve them with Avis. They had a Jeep Wrangler available during the time I would be in Key West, and it was expensive to rent. But I had planned appropriately; it was in the budget. I was super excited. I called the night before I left California to confirm that they had my reservation and that they had the Jeep. I know sometimes things change, and mistakes are made, but because the Jeep was so crucial to my trip, I felt a need to confirm that it would indeed be available. I even told them of the importance of the trip. “Once in a lifetime,” “dream vacation,” “only in a Jeep.” The staff at the airport confirmed and put my mind at ease. When I arrived at the airport at midnight, there was no Jeep. I felt my heart drop as I had dreamed of this for so long and that dream had slipped right through my fingertips. Then I felt the anger begin to well up. Staff went in the “back” to have conversations. They were desperately trying to come up with a solution for me. All this did was increase my anger. I wanted to know who gave away the Jeep. I demanded that they find a Jeep. They offered a compromise – but not one that would allow me to fulfill my lifelong dream. I was done with Avis. Permanently. What was the whole point of being “preferred” or being “first” if I wasn’t treated as a preferred customer or put first? I drove an indescribable 4×4 [probably a Chevy] with a moonroof, down the coast of Florida. I got the car at a discount, but at this point cost meant nothing. I had saved for years to take this vacation. My dreams of feeling the sun and wind against my face – gone. I tried to get in the mood, played my music loud, tried to focus on the here and now. Nothing worked. I was driving all the way from Ft. Lauderdale to Key West – hours of discontent. There were so many things they could have done but didn’t. First, they should have had the Jeep. I gave them every opportunity to understand the importance of this particular car in my vacation plans. Instead, nothing was written down in my customer record or the reservation in their rental system. Second, the way that this was handled did not meet my expectations. Avis has a massive fleet of vehicles. They could have found a Jeep and had it delivered to my hotel for my next day early morning departure. Or I could drop by another location in the morning and swap out vehicles. Instead, they told me there were “no Jeeps available in the system?” Really? There is an app for that, did you expect me not to check? 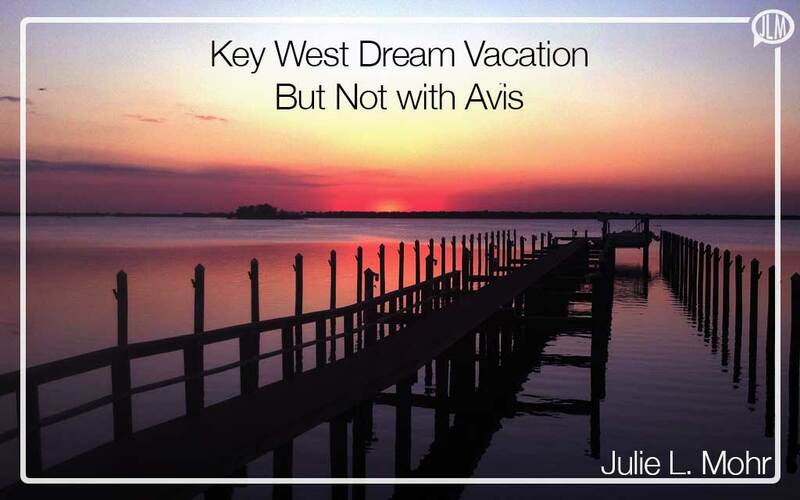 Do you know how many Avis locations I passed from Ft. Lauderdale to Key West? And there were no Jeeps in the entire state of Florida? Sometimes, you cannot placate a problem away. You can’t offer something free to make a customer happy. You can’t give a customer a discount and think that all is forgiven. Sometimes you have to stand up and fix a problem, genuinely fix a problem – not band-aid it or wish it away. Avis had a lifetime customer who would often spend a little bit more money for “preferred” service, to be “first” as a customer and that loyalty provided me with $100 off a lifetime dream that had no price. Is this really the best customer service? 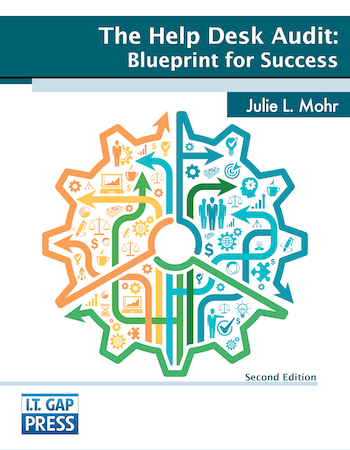 When will service companies realize that customer loyalty is more than just being a member of a club? It is actually loyal to your best customers.